We can expect to see a OnePlus 5 later in the year and from a price/performance perspective, we could be looking at yet another impressively made flagship that performs beyond expectations and goes easy on the wallet too. According to the latest rumor, OnePlus might up the specifications of the OnePlus 5, but this time, things could be taking a different route from the display side of things. 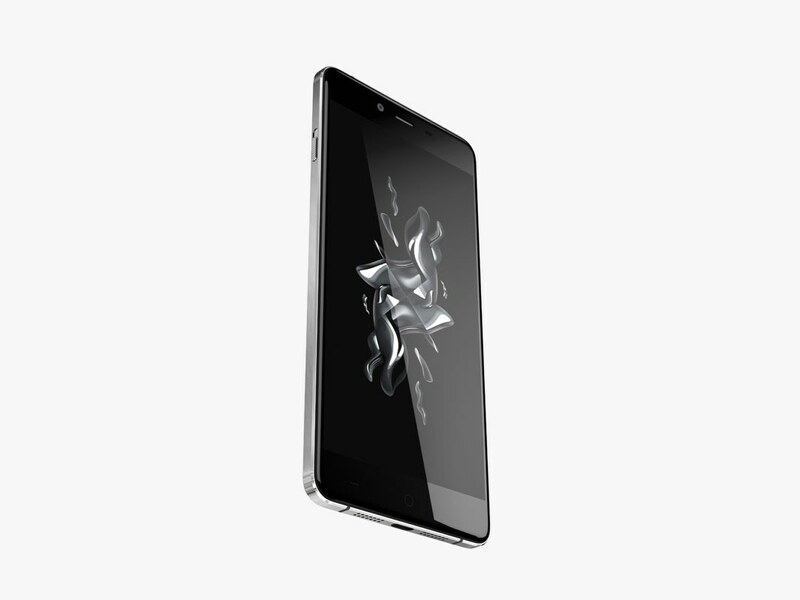 Starting with the Snapdragon 801-powered OnePlus One, we’ve only see a 1080p display but it looks like the manufacturer might step it up a notch with a QHD panel. There have been no details on if the display technology being used is OLED, but PCpop does state that a ‘2K’ display will be present coupled with a Snapdragon 835 chipset. 8GB of RAM has also been detailed in this rumor, but we feel that during the official unveiling, OnePlus 5 will come with 6GB of RAM since it has probably learned its lesson on what happens when you focus too much on hardware and very little on software. However, the disappointing bit about this rumor is that it claims that the device will have a thickness of 7mm, which will translate in the manufacturer incorporating a small 3,000mAh battery. This is the same approach the company took with OnePlus 3 and to be honest, I am not a fan of firms slimming down their device for the sake of ‘aesthetics’ since that compromises on the battery capacity by a substantial margin. Though a Snapdragon 835 will help the device gain a higher battery life as opposed to the Snapdragon 820-running OnePlus 3, think of how it will drastically change the landscape of smartphone usage if the battery capacity is bumped up a little higher. Keep in mind that OnePlus 3T featured a 3,400mAh battery and a Snapdragon 821 using the same body and dimensions as the OnePlus 3. 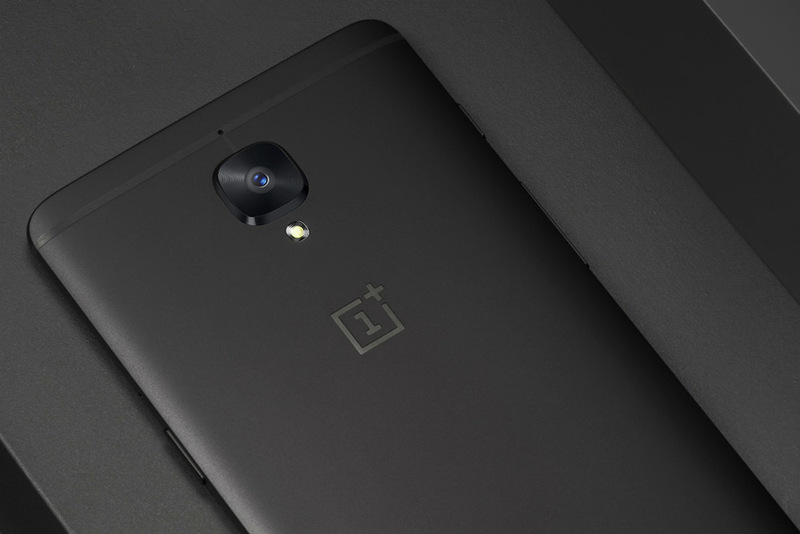 What sort of specifications do you think the OnePlus 5 will come shipped with? We want to see a much beefier battery than the OnePlus 3T, but we’d like to hear your thoughts too.